European football administrator, Gianni Infantino (45) of Switzerland who has been the general secretary of UEFA since 2009 has been elected president of Fédération Internationale de Football Association (FIFA), global governing body of football. 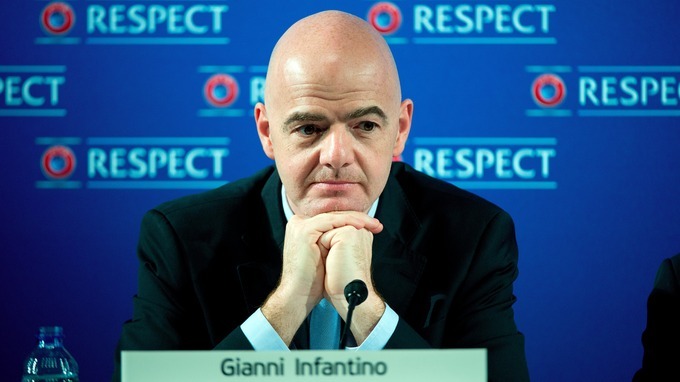 Infantino was declared winner as he won the second-round of voting by securing 115 of the 207 eligible votes in the 2016 FIFA Extraordinary Congress that was held in Zurich, Switzerland. He got 27 more than closest rival Sheikh Salman bin Ebrahim al-Khalifa who got 88 votes followed by Prince Ali of Jordan had four and Jerome Champagne of France got zero votes. It should be noted that although a simple majority of more than 50% - 104 of 207 available votes were sufficient for victory in round two but since 1974, when Joao Havelange of Brazil defeated Stanley Rous of England, the second round of voting have became important. 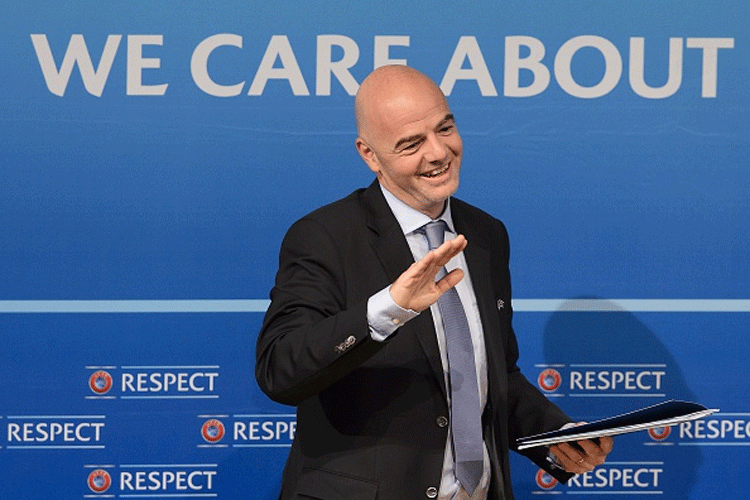 Infantino became the third President of FIFA after Sepp Blatter who headed it for 40 years from 1974 to 2015 and his predecessor João Havelange. Blatter stood down as the President of FIFA last year and was later suspended from football for six years for breaching ethics guidelines. Born as Giovanni Vincenzo Infantino on 23 March 1970 in Brig, Canton of Valais, Switzerland. He holds dual nationality, Italian and Swiss. He is fluent in Italian, French and German and also knows English, Spanish, and Arabic. Before becoming the President of FIFA, he has served as General Secretary of UEFA (Union of European Football Associations) since 2009 and was associtated with it for past 15 years. He has also worked as the Secretary General of the International Center for Sports Studies (CIES) at the University of Neuchâtel. He also had worked as an adviser to a variety of football bodies in Italy, Spain and Switzerland. Fédération Internationale de Football Association ( in English International Federation of Association Football ) is the governing body of association football, futsal and beach football. Membership: It comprises of 209 national associations from six regional confederations into which the world is divided: Africa, Asia, Europe, North & Central America and the Caribbean, Oceania and South America. Motto : For the Game. For the World. FIFA does not control the rules of football it is only responsible for the organisation of football’s major international tournaments and their promotion notably the World Cup and the Women’s World Cup.